Tap University! Tap dancing workshops with tap greats! 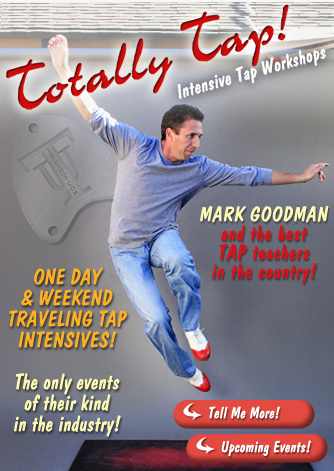 TOTALLY TAP is the country's ONLY traveling tap workshop intensive. The most fun and challenging tap dance experience around! One-day and full weekend workshops across the country, or individual lessons if you can’t spare a whole day! 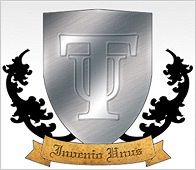 Follow Tap University on Facebook!